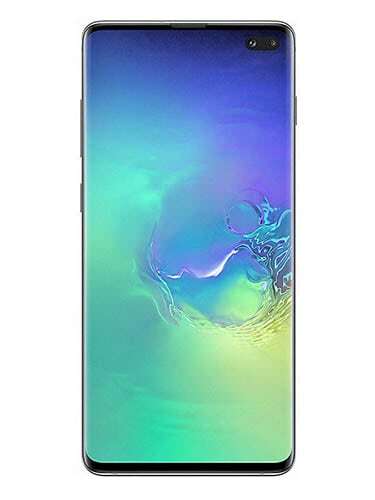 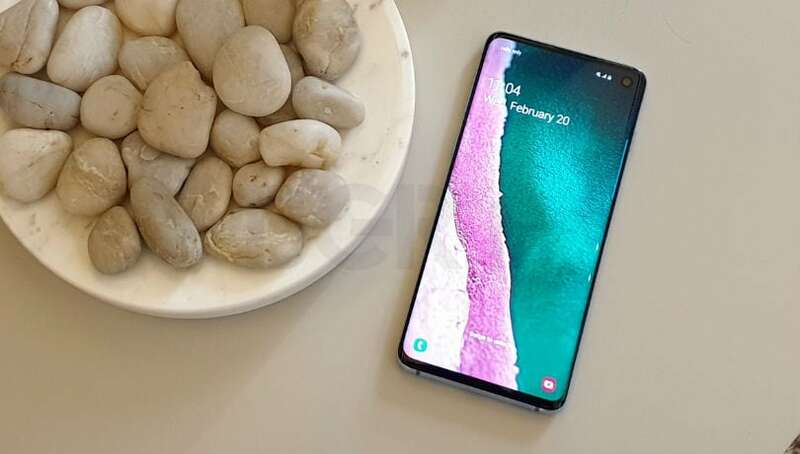 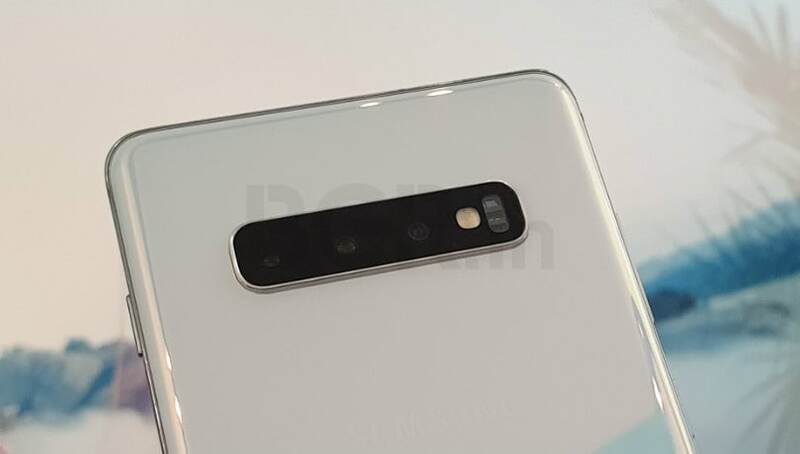 Samsung's Galaxy S10+ is the tenth-anniversary flagship smartphone from Samsung which flaunts a 6.4-inch QHD+ Dynamic AMOLED display running at a resolution of 1440 x 3040 pixel, the pixel density of 526ppi, and an aspect ratio of 19:9. 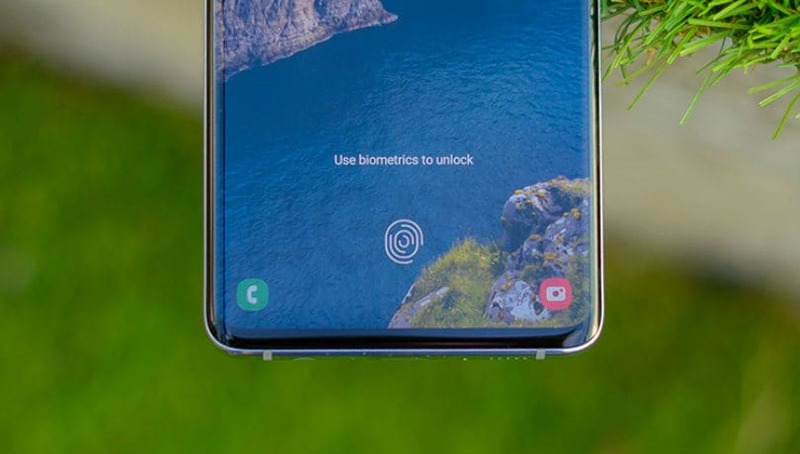 Under the hood, the Galaxy S10 is powered by either Qualcomm Snapdragon 855 SoC or Samsung Exynos 9820 octa-core SoC, depending on the region. 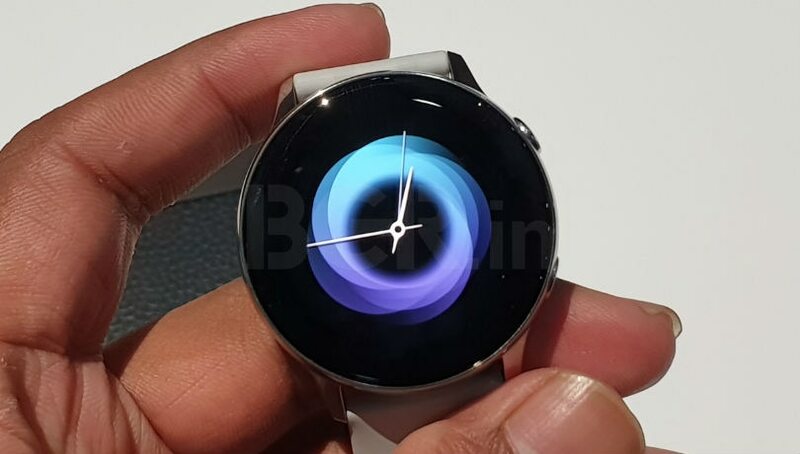 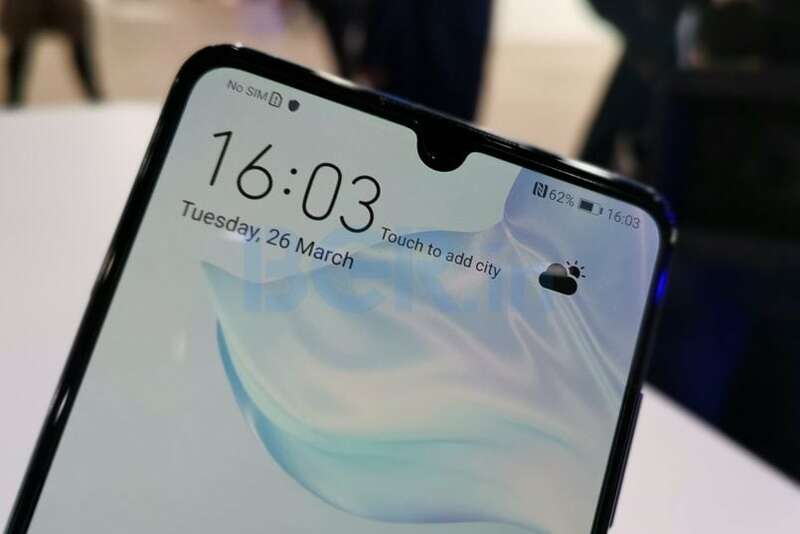 The chipset is backed by 8GB/12GB of RAM and 128GB/512GB/1TB of internal storage. 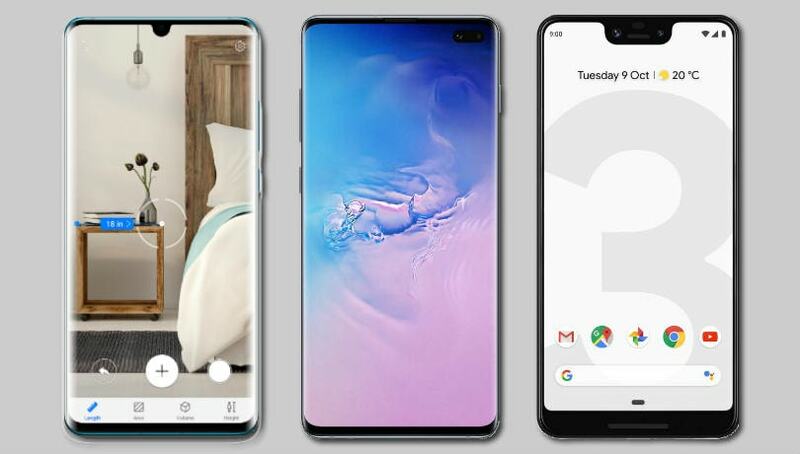 In the software department, the smartphone runs Android 9.0 Pie out-of-the-box, with Samsung’s new OneUI on top. 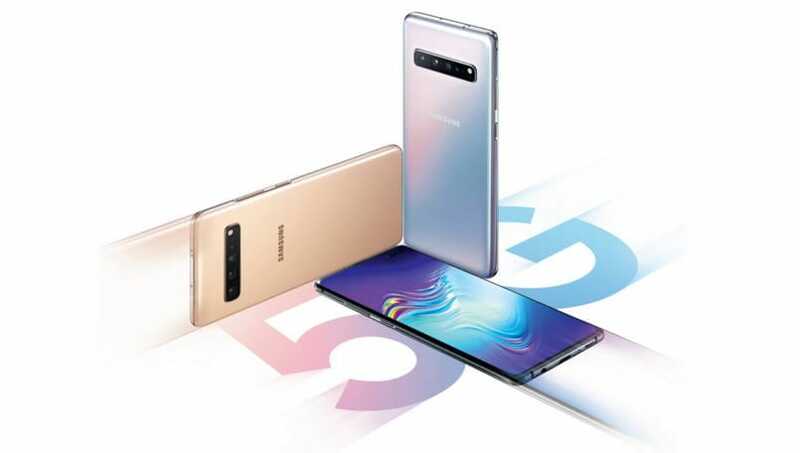 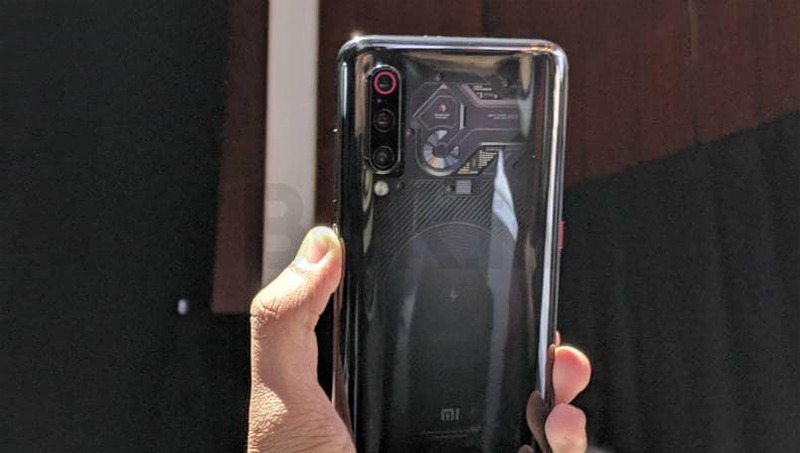 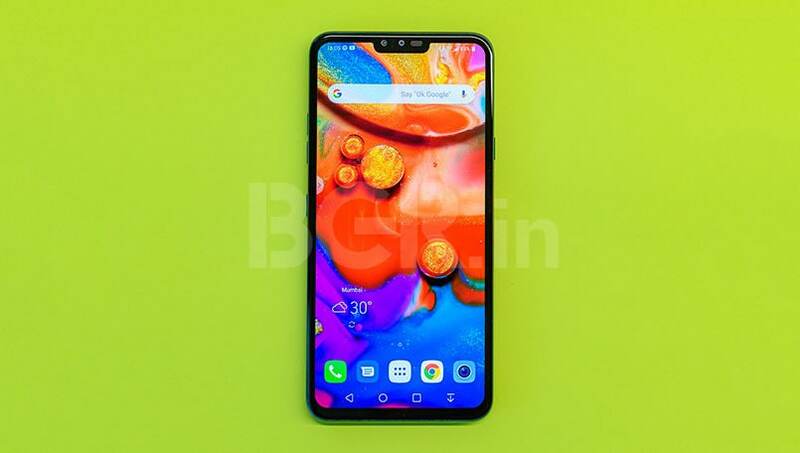 Armed with a 4,100mAh battery and support for reverse fast charging, wireless fast charging, connectivity options include dual-SIM card slots with 4G VoLTE, GPS, NFC, Wi-Fi, Bluetooth, and USB Type-C.